Liberty: Rick Cauthen, P.E. 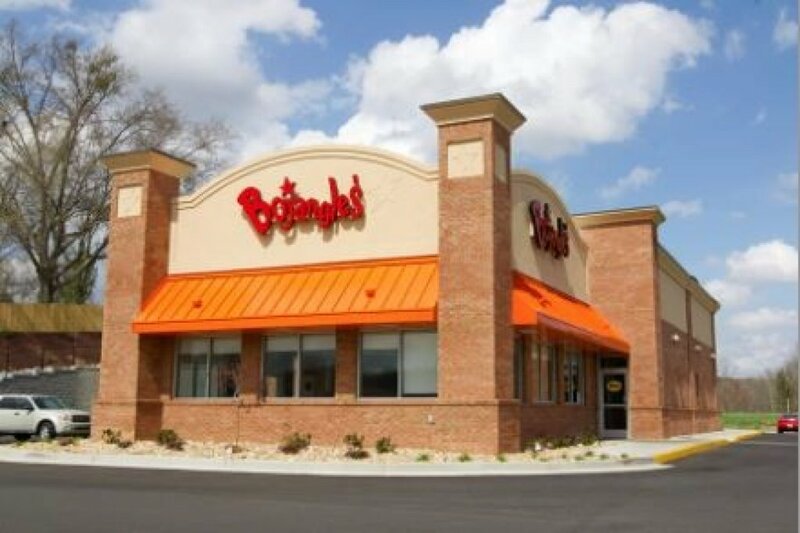 of Coldwell Banker Commercial Caine represented LAM Family, LP (Purchaser) in the purchase of a +3,744 SF Bojangles Restaurant on +4.5 acres at 7239 Moorefield Memorial Hwy., from SC Liberty Hwy. 178, LLC (Seller). Spartanburg: Tim Satterfield of Coldwell Banker Commercial Caine represented Timothy D. Lankford (Purchaser) in the purchase of 2 lots on Venture Blvd., from Roger D. Allison and Jerry W. Sisk (Sellers). 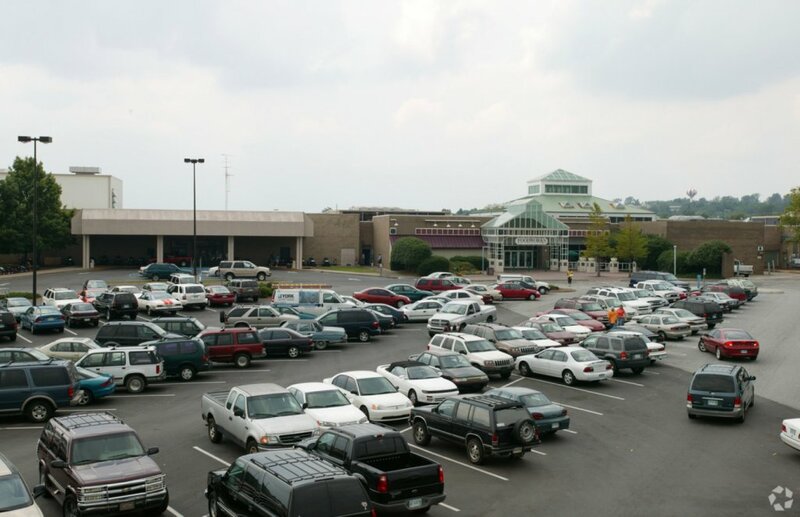 Greenville: Pete Brett, CCIM, David Sigmon, CCIM and Matt Vanvick of Coldwell Banker Commercial Caine represented Standard Hospitality, LLC d/b/a The Standard (Tenant) in the leasing of a +5,540 SF restaurant space at Haywood Mall, 700 Haywood Rd., Suite 1001-A, from Bellwether Properties of SC, LP (Landlord). 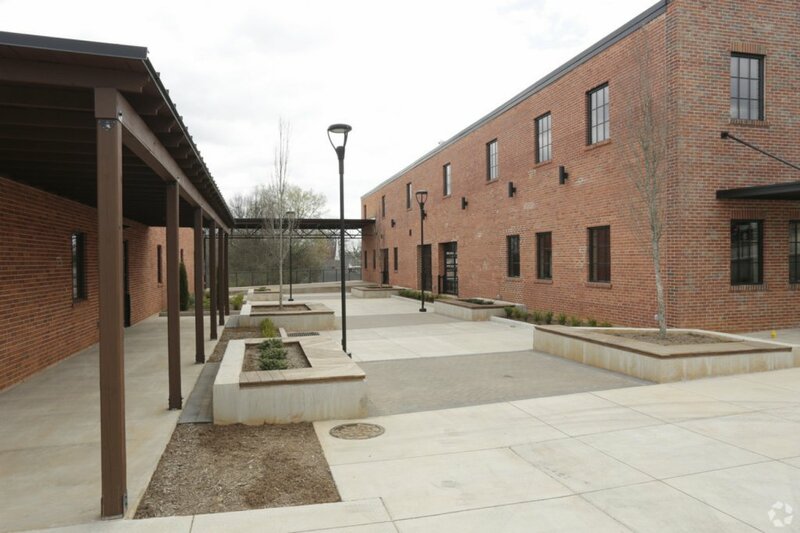 Greenville: Pete Brett, CCIM, David Sigmon, CCIM and Matt Vanvick of Coldwell Banker Commercial Caine represented Urban Wren Winery, LLC (Tenant) in the leasing of a +6,226 SF retail space at Markley Station, 120 N. Markley St., from ROIF Markley, LLC (Landlord). 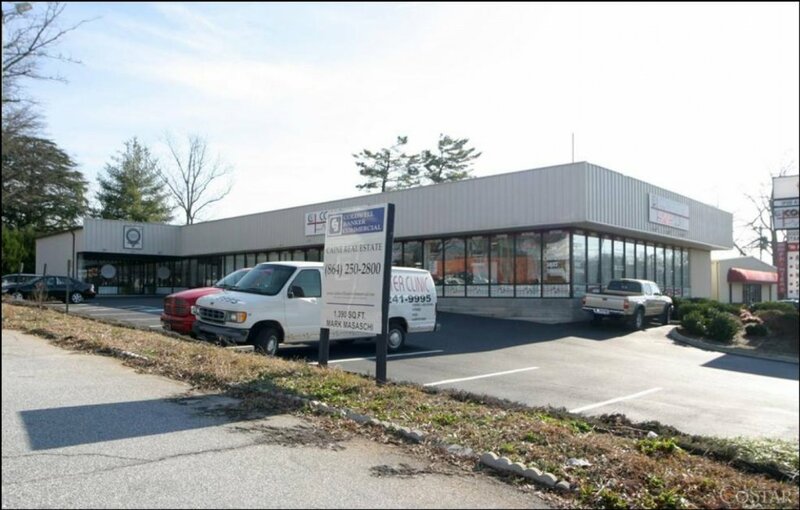 Greenville: Pete Brett, CCIM, David Sigmon, CCIM and Matt Vanvick of Coldwell Banker Commercial Caine represented TCD Properties, LLC (Landlord) in the lease renewal of a +1,390 SF office space at 2015 Laurens Rd., Suite B, to Jason Staiger (Tenant). Greenville: Pete Brett, CCIM and Sammy DuBose of Coldwell Banker Commercial Caine represented Verdae Properties, LLC (Landlord) in the leasing of a +3,866 SF retail space at Marketplace Shopping Center, 2441 Laurens Rd., to Komodo Management Services, Inc. d/b/a Phenix Salon Suites (Tenant). 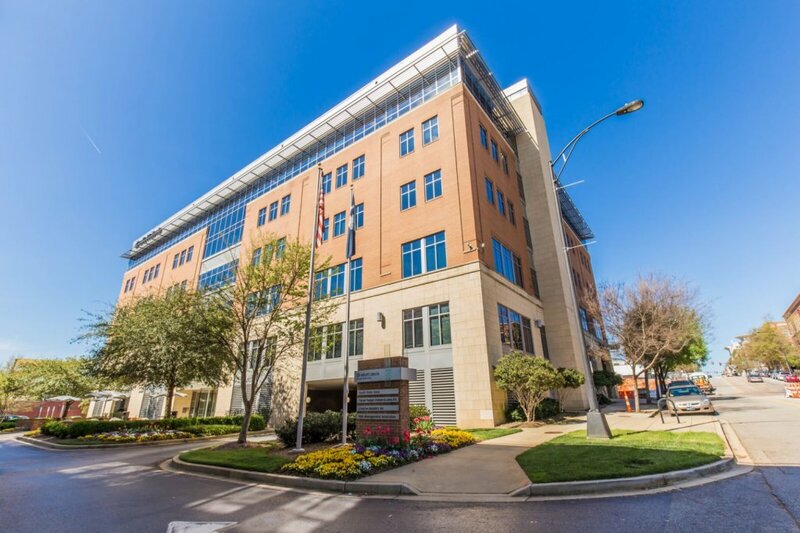 Greenville: David Sigmon, CCIM and Nicholas Sardone, MRICS represented 200 East Broad, LLC (Landlord) in the lease renewal and expansion of South State Bank (Tenant) at 200 E. Broad St., Ground Floor & 1st Floor.